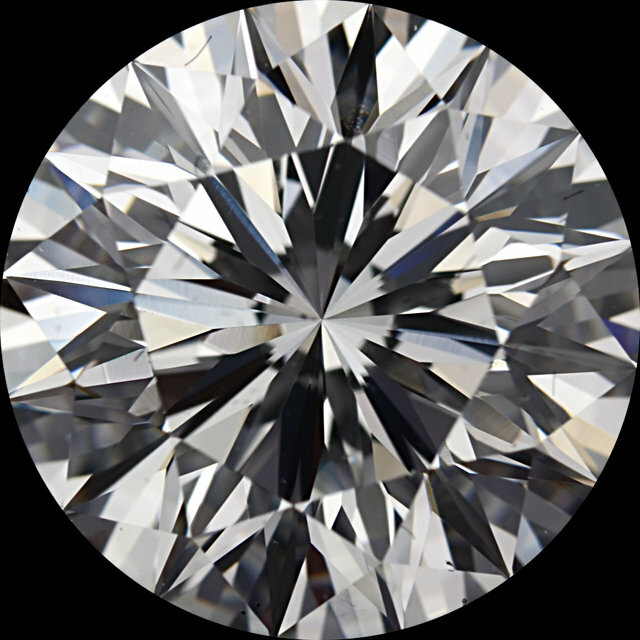 Diamonds G-H Color Round Cut - Value Quality Grade in VS-SI Clarity This Quality in Value Priced Diamond Melee in the VS to SI1 Clarity Grades with G to H Color Grade Displays Bright White Color with Nice Uniform Makes. 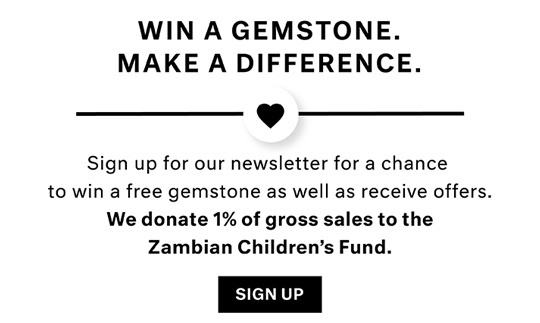 An Excellent Choice for Lower Budgets, These Diamonds Set Bright and White When Set. 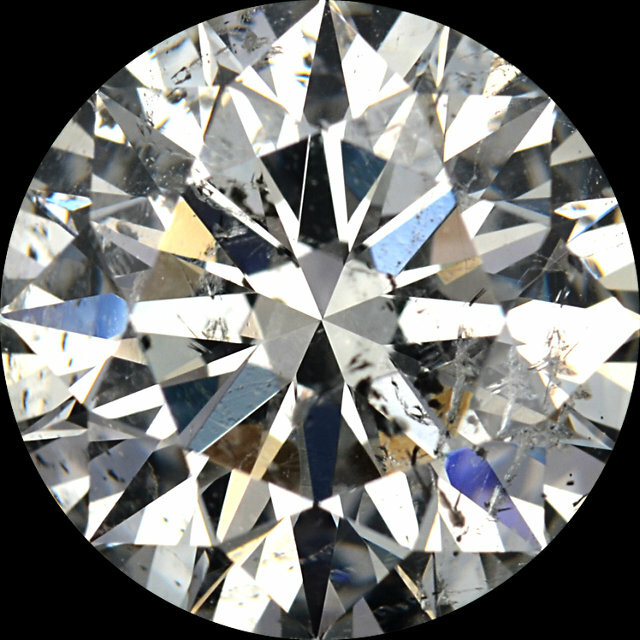 AfricaGems is pleased to offer our new Value Quality Grades in Round Diamond Melee at Lower Price Points. 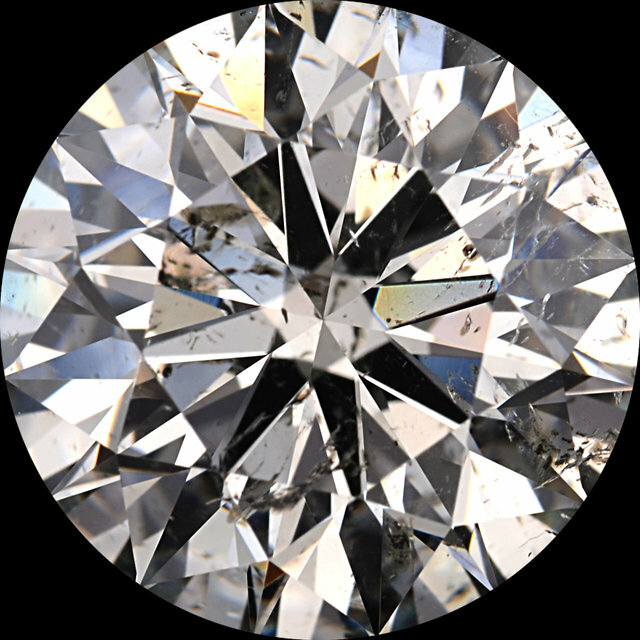 Our Value Priced Diamond Melee is offered in the G-H Color grade and 3 Different Clarity Grades from VS-SI1 to I1-I2 Clarity Grades. This Melee Displays Bright White Color with Nice Uniform Makes. An Excellent Choice for Lower Budgets, These Diamonds Set Bright and White When Set.